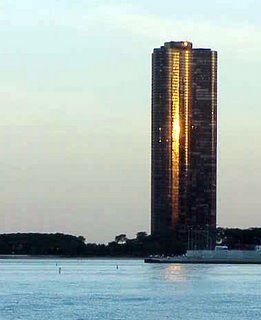 Mies Van Der Rohe's famous apartment block on Lake Shore Drive. Some extracts from my journal kept during 1999/2000 when I was an exchange student to The School of the Art Institute, Chicago from Glasgow School of Art. Travel writer Jan Morris describes Chicago as “America’s best kept secret”. Set in the mid - west, on the edge of Lake Michigan, it’s the most American of cities, and there beats the true heart of America. It’s a city of extremes, from its wealth to its weather and the ethnic diversity gives it its unique character.